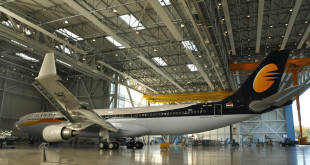 Today’s post is a guest post courtesy of Bangalore Aviation regular Rupam Singh – a performance engineer. Follow Rupam on Twitter. Despite the tremendous advances in navigational technology incidents of pilots landing at the wrong airport continue to occur – most often when two airfields are located in close proximity. Similar wind patterns and airspace safety dictates that the two airfields have similar runway alignments, and in many cases one of the two airports is a military facility. Indian aviation history too has many incidents of the flight crew landing their aircraft with no fatalities, but at a completely wrong airport. Landing an airplane is one of the toughest parts of flying. Add to this two factors — most international flights are at night and many a foreign pilot is unfamiliar with the local area — and the situation is ripe for mistakes. Blame has to be placed squarely on the pilot’s shoulders. These incidents typically occur when a pilot relies on what he/she sees out the cockpit window rather than the instruments and charts. The air force station at Tambram near Chennai has been commonly mistaken for the Chennai (MAA) airport. The airports are about six nautical miles (12km) apart and both used to have runways aligned 12-30 and with a runway length of about 6,820 feet but for Tambaram 12-30 is the primary runway and for Chennai it is the secondary. 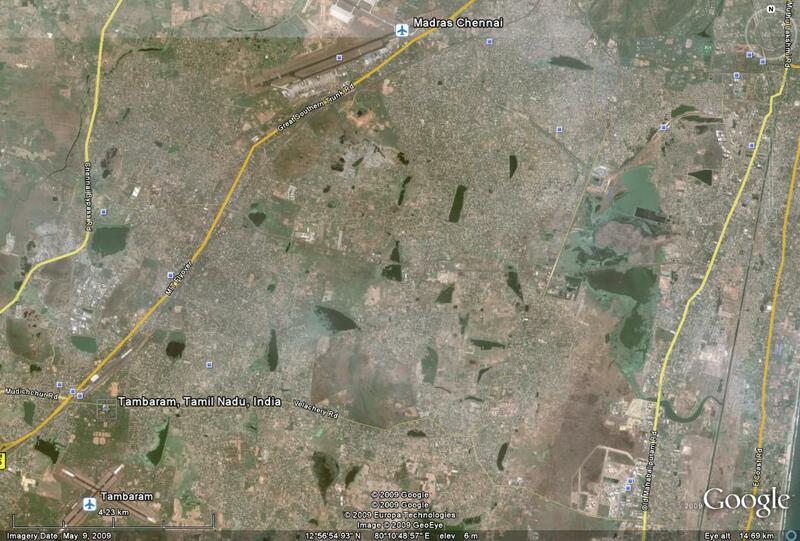 Chennai has since decommissioned runway 12-30. In 1997 thanks to an unfamiliar flight crew, a Saudi Arabian Airlines 747 destined for Chennai mistakenly landed on the secondary runway at air force station Tambaram. It was a nerve racking experience for everyone. The fully loaded 747 came down on a 4,700 feet runway instead of a 10,000 feet one. The plane blew out all its tyres, startling the air force personnel who went on a high alert, surrounded the aircraft, weapons cocked and locked, all very Hollywood or Bollywood, but all to real. 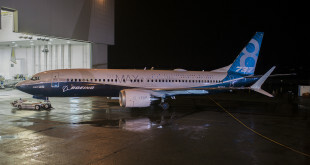 The incident cost Saudi Arabian airlines a boatload of money as the plane had to be lightened. Interiors were stripped bare, and a specialist pilot was contracted to take the plane off from the small Tambaram runway. Similarly, air force station Sulur has been a missed target for many a flight heading for Coimbatore (CJB) airport just seven nautical miles (14 km) away. Again both airports are single runway airports with the same orientation and almost the same length. In 1993, the Jet Airways inaugural flight to Coimbatore landed at AFS Sulur instead. A little less melodramatic this time, since it was in the day. 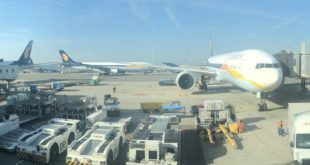 The piece-de-resistance has to be in Mumbai, the commercial capital of India, and till recently, India’s busiest airport. The small Juhu Airport has been mistaken by many a flier for Bombay (BOM) Santa Cruz airport, now renamed Chhatrapati Shivaji International Airport (CSIA), since it is less than one nautical mile away (2 km). 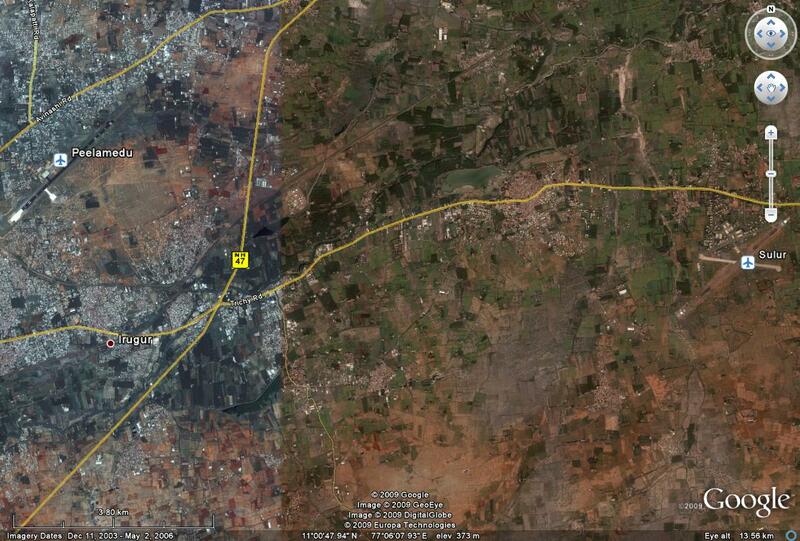 In fact Juhu airport sits in between the approach paths of the two runways at CSIA. In 1972 a Japan Airlines DC-8 landed at Juhu Airport runway 08 instead of Bombay runway 09. The aircraft overran Juhu’s runway, went through a ditch before stopping, damaging the aircraft beyond repair which had to be written off. 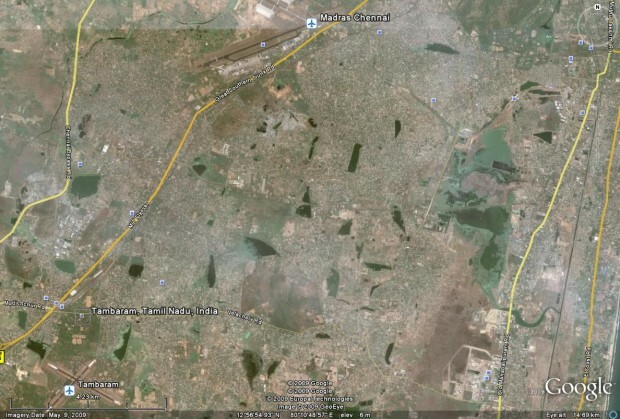 Bangalore’s new Bengaluru International Airport (BIA) is just about six nautical miles away (12 km) from AFS Yelahanka, the Indian Air Force’s main training centre for AN-32 transport pilots, and home to the Aero India show. Both airports have runways in a 09-27 alignment. When the second runway at the BIA is commissioned, it will be only about four nautical miles away from Yelahanka. Hopefully pilots have learnt from the past mistakes of their colleagues and will not commit similar bloopers. Lest you believe that India alone suffers from this problem, I invite you to read this article which is a comprehensive listing of “wrong way” landings around the world.